Hello everyone & Happy 1st March......did anyone have pancakes yesterday for Shrove Tuesday? I didnt as I dont like them at all....yeah I'm fussy I know lol. 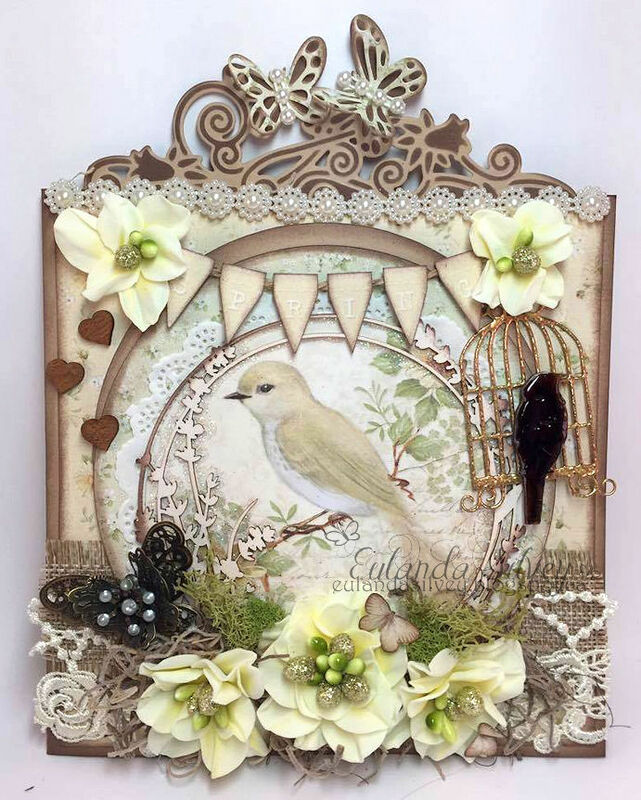 We had so many beautiful entries in our February challenge 'Have A Heart' but sadly there can only be one winner.........thank goodness for Mr Random Org. 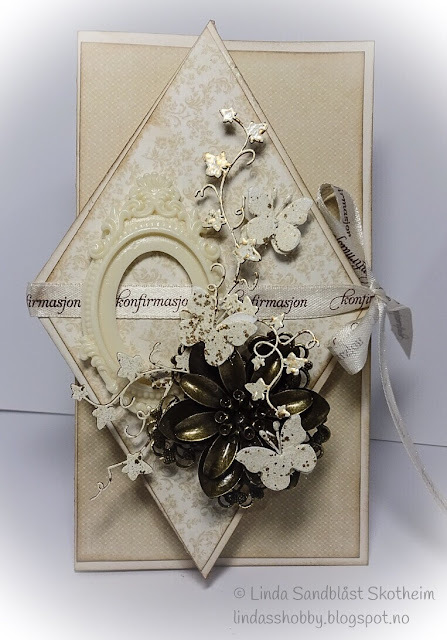 Congratulations email me(crafteezee.noordesign@gmail.com) by 7th March to claim your prize. 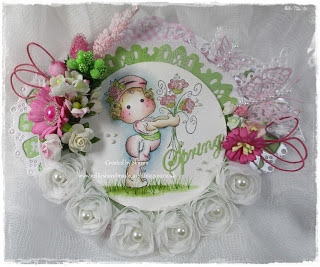 .......we cannot wait to see all your fabulous Spring Creations this month. 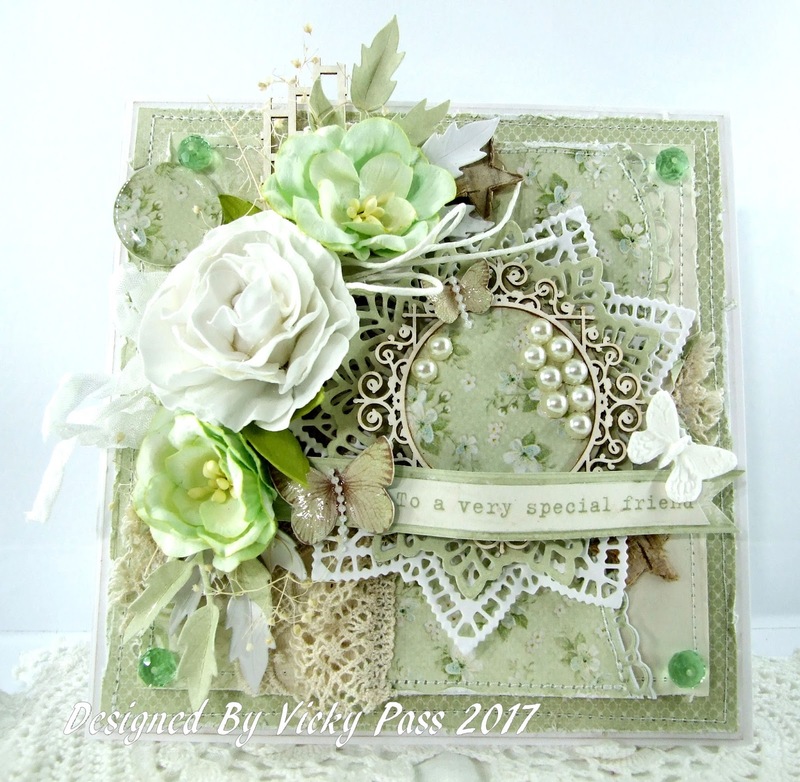 I have used the crafteezee collection "in the garden" to create this card"
Products used to create this card. Gorgeous theme. Hope that my card with football theme suits. In spring children run out on football fields. Great DT works. I love them.